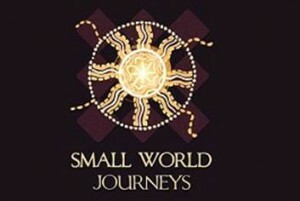 Small World Journeys is an Australian tour operator that specialises in educational tours; multi-day trips customised for any budget, activities and dates; educational student adventures for high schools and colleges; as well as tours for special interest groups. With its dedicated team of passionate educators and guides, Small World Journeys opens the door for young people to experience local Australian people and customs, and the wonders of the natural world. Founders Peter and Laurie Pritchard have seen first-hand how travel can be transformational and hope to inspire and share their love for Australia with every student.